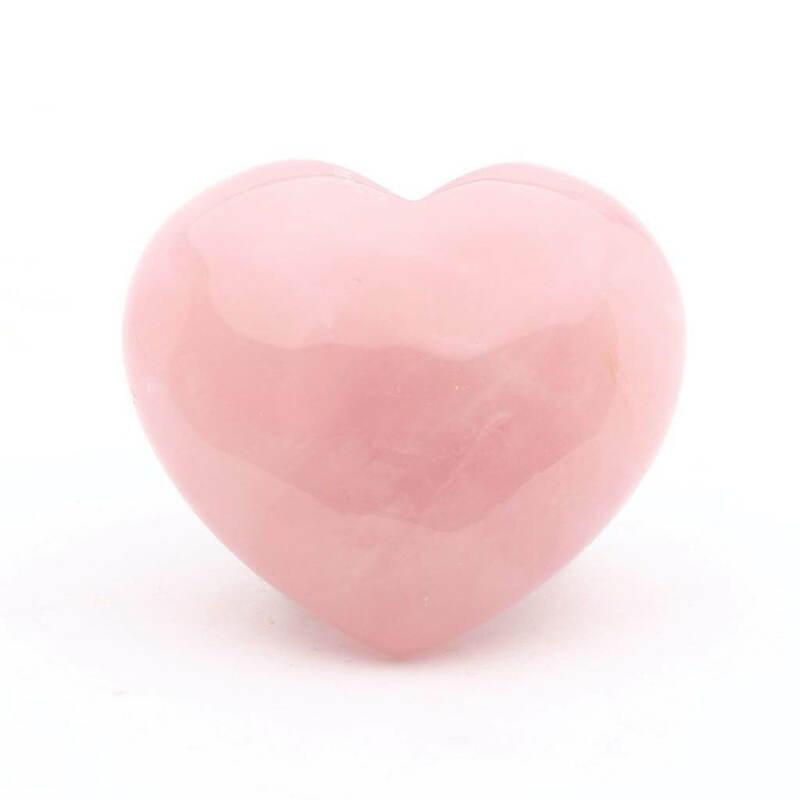 Rose Quartz Puff Heart,Stone of universal love and is known as the love stone. 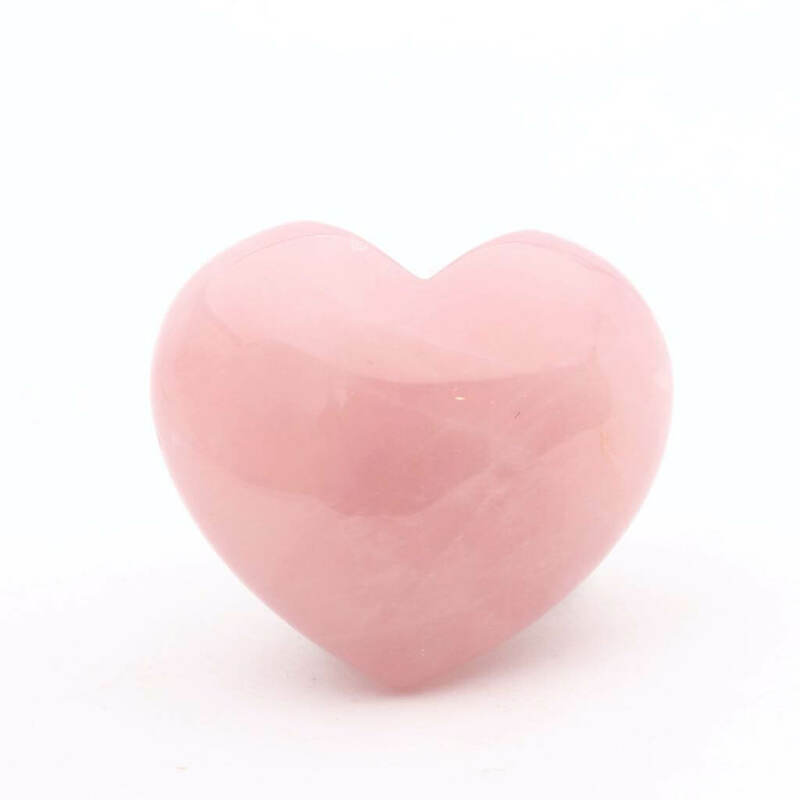 This lovely crystal made of rose quartz has been shaped into a Puff Heart,a great gift for a loved one. Rose quartz is the stone of universal love and is known as the love stone. It helps the user feel a strong sense of self-worth, therefore being worth of loving . It is also the stone of love in relationships and marriage. It gives inner peace and helps in all matters concerning love in all its forms. Rose Quartz opens the heart chakra. It also helps as a rejuvenator to the skin. It is a lovely stone for a young person.